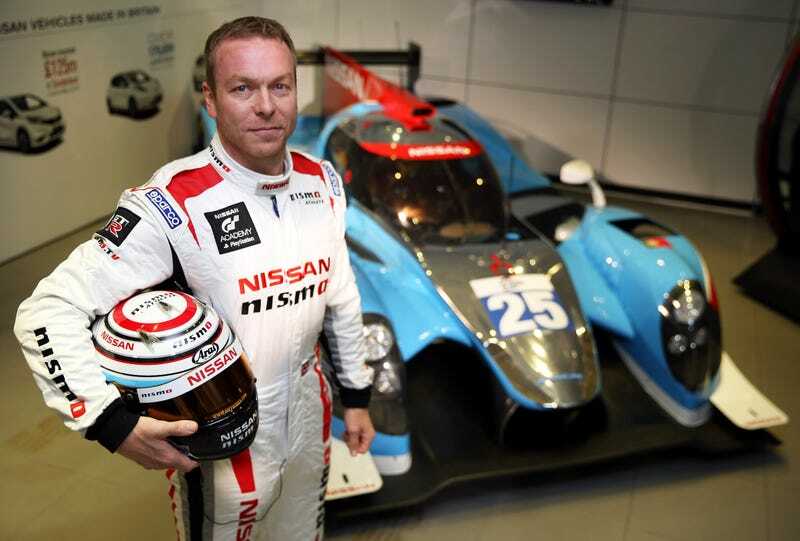 Eleven-time world track cycling champion and holder of seven Olympic medals Sir Chris Hoy will drive a Nissan-powered Ligier JS P2 at this year’s 24 Hours of Le Mans, because why not? Sir Chris Hoy (yea, he’s knighted), Britain’s most successful Olympian according to the BBC, decided to take up motorsports following his retirement from cycling. He raced the 2014 British GT Championship and last year his racing team won the European Le Mans Series. This June he’ll race in the 24 Hours of Le Mans in the LMP2 class, because what else would a seven-time Olympic medalist and eleven-time cycling champion do in retirement? Oh, and he raced BMX bikes when he was younger, too. Meanwhile, I managed to break my personal record of Taco Bell Tacos Consumed In One Sitting. Seven. Seven tacos.